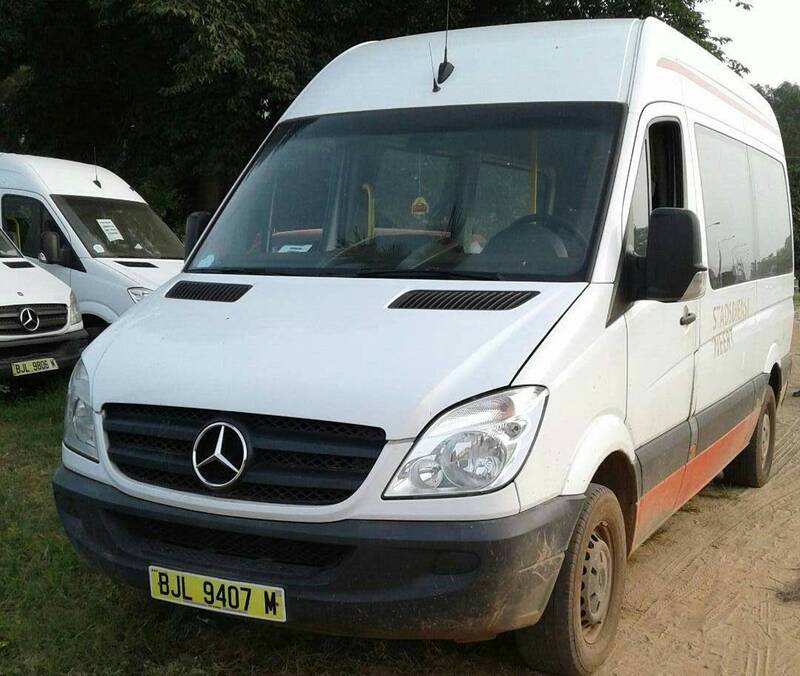 Many options are available for the minibus rental with the brand of the German manufacturer Mercedes. 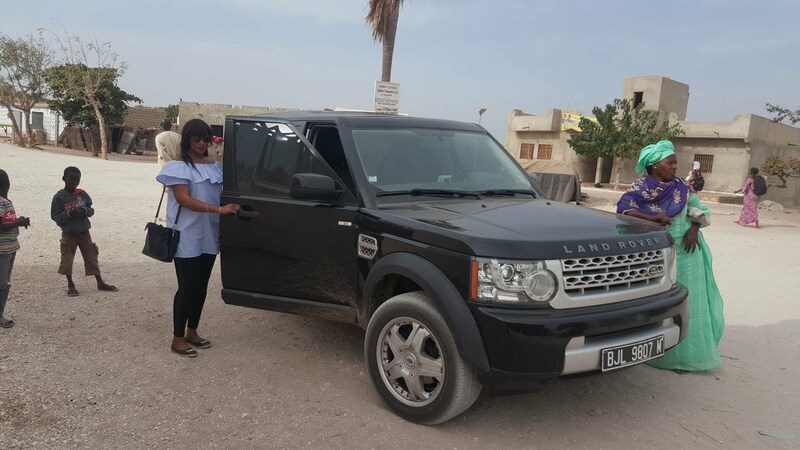 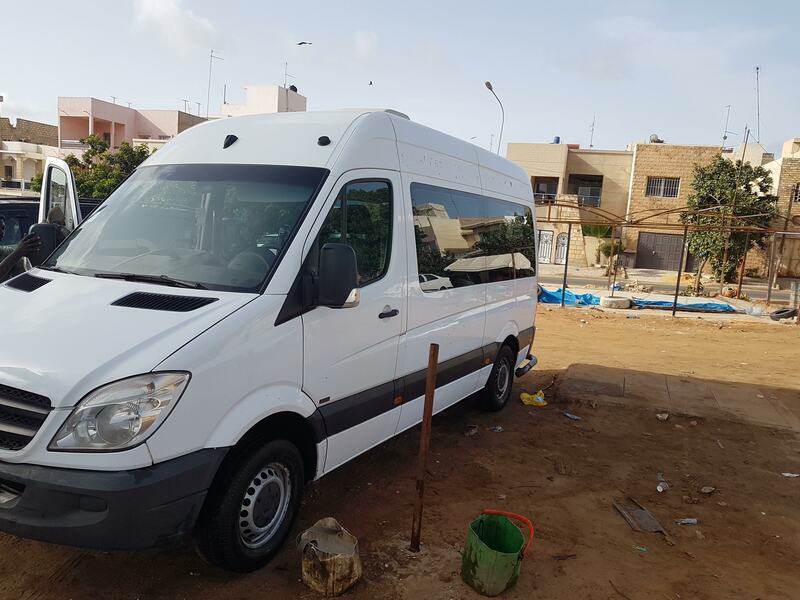 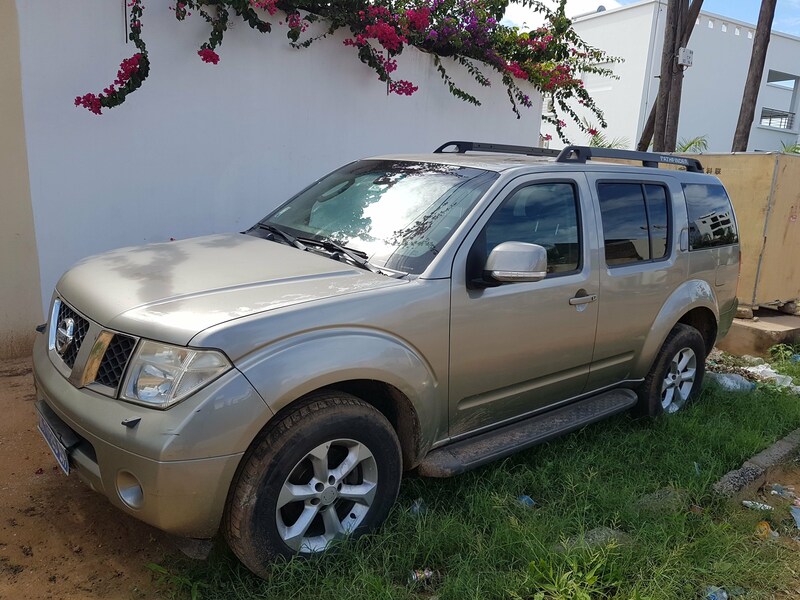 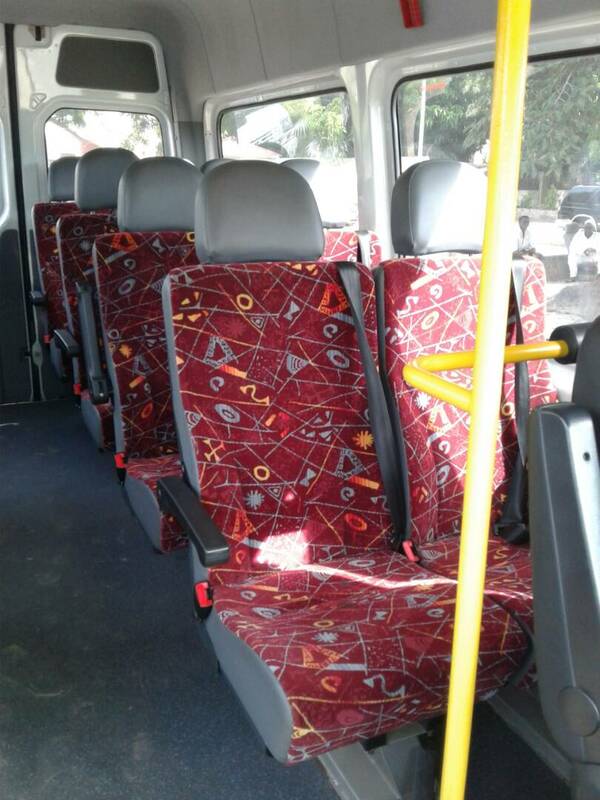 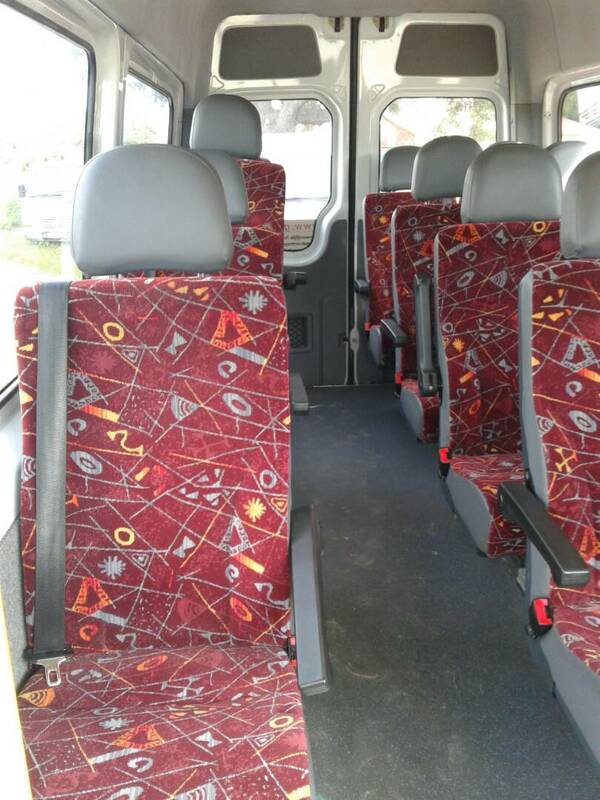 TALL Transport also offers you minibus 14 seats, minibus 16 seats and minibus 18 seats, all our minibus are climatized and respect the safety standards in force in Senegal and the sub-region. 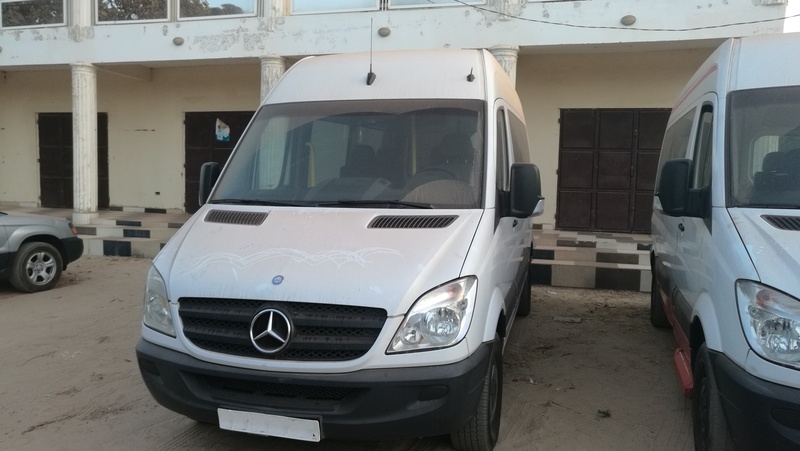 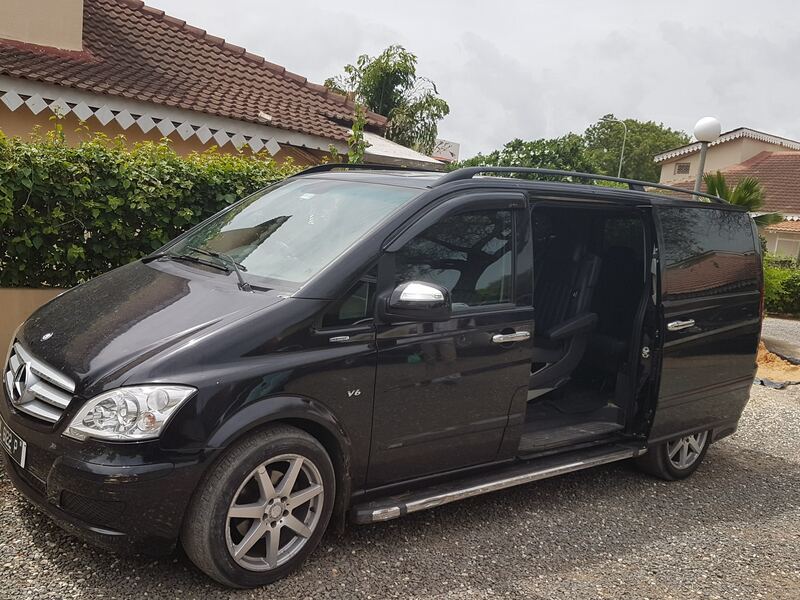 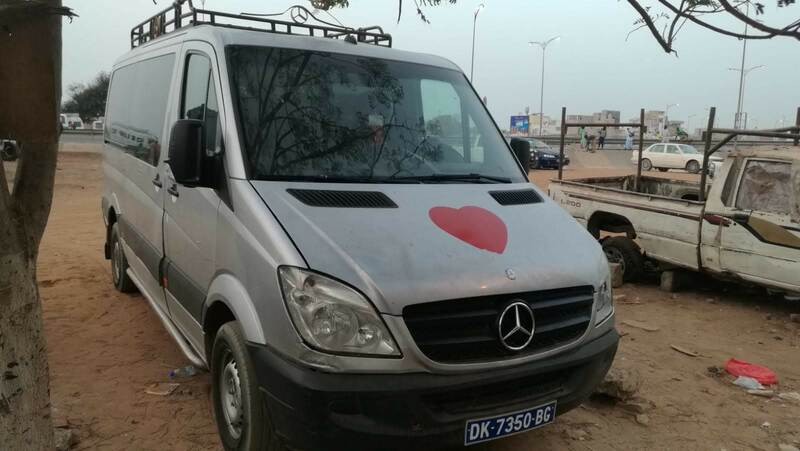 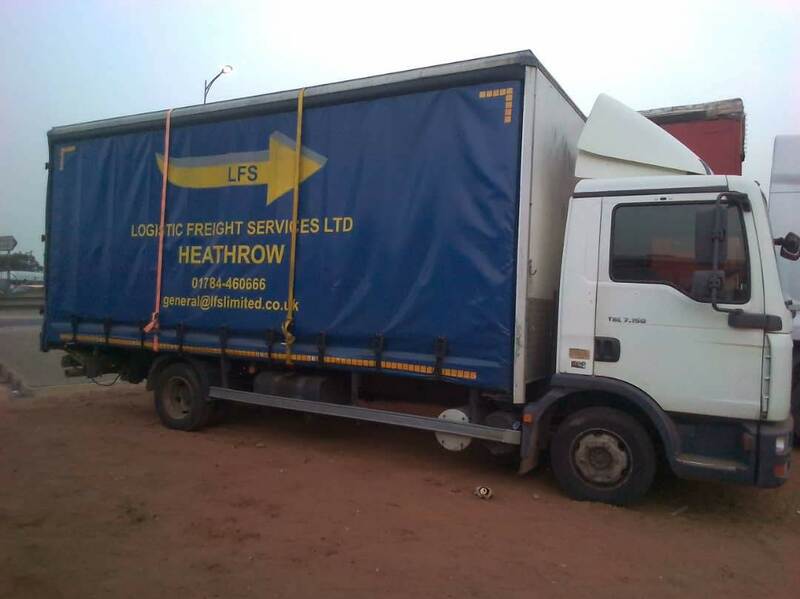 At TALL Transport we offer the minibus rental Mercedes Sprinter at Dakar and everywhere at Senegal in Gambia and the sub-region. 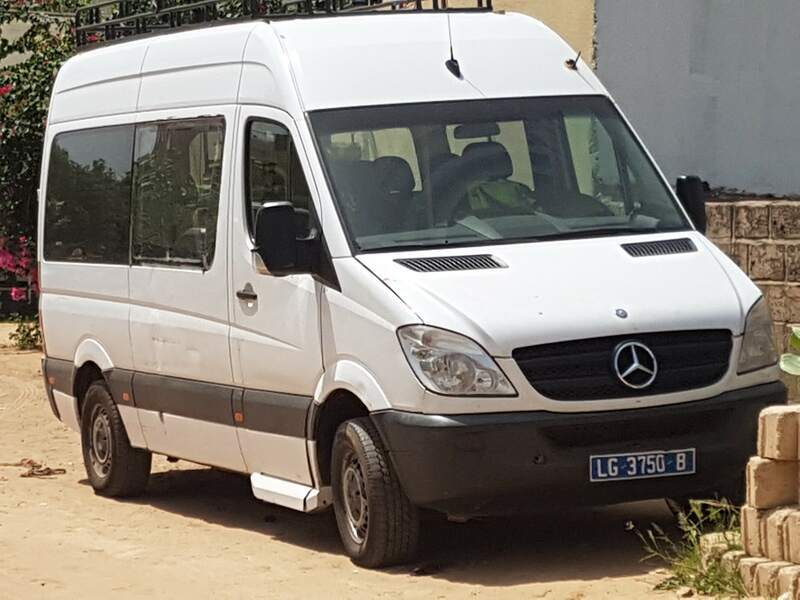 Un Minibus for rental with driver very well maintained, clean inside and out, the Mercedes mini bus are renowned for their exceptional solidity and low fuel consumption, irreproachable solid and clean bodywork.